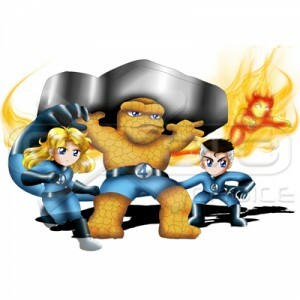 Exoro Choice’s Chibis – The Fantastic Four is a fictional superhero team appearing in comic books published by Marvel Comics. SKU: CHSS-FF01. 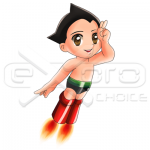 Categories: Chibi, Superheroes / Supervillains. Tags: Chibi, chibis, cute, fantastic four, fantastic four chibi, fire torch, invisible woman, mister fantastic, superheroes, thing.